The building sector contributes up to 30% of global annual greenhouse gas emissions, thus it plays a vital role in mitigating climate change. Building with wood is a part of the solution, as wood is the only construction material that stores carbon. 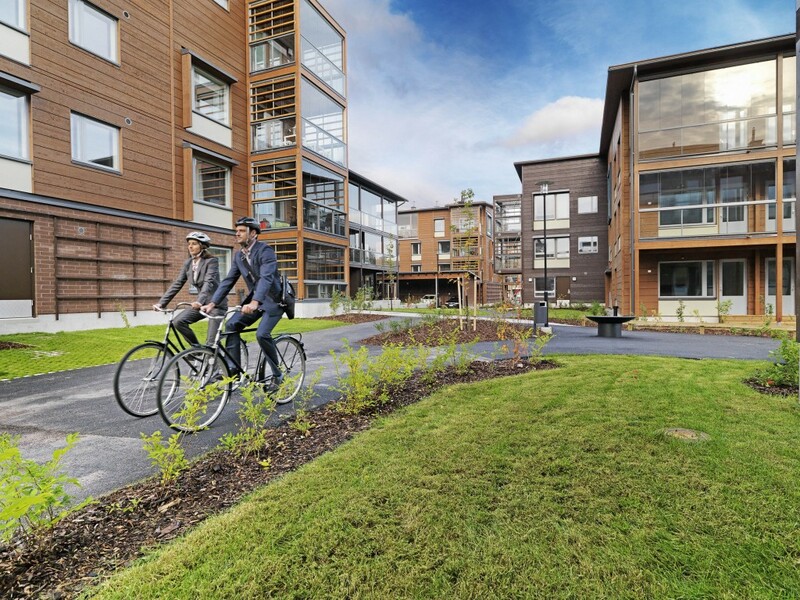 Wood products, like Kerto® LVL, have a surprisingly small carbon footprint during their lifecycle and can be used in practically all buildings to store carbon. One of the most important ways to mitigate climate change is to find new ways of capturing carbon from the atmosphere. The construction sector can support these positive developments by using wooden construction materials that capture carbon for their entire life span. For example, timber products lock approximately 1 ton of CO2 per 1 m3 of wood. 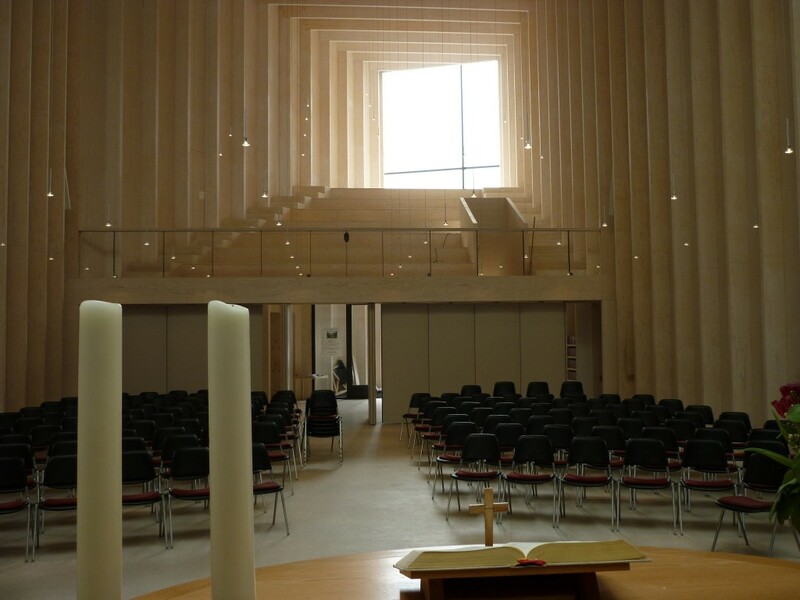 “The dry mass of wood is 50% carbon, and this carbon is taken away from the atmosphere and thus does not contribute to the greenhouse effect”, Matti Kuittinen, architect and researcher from Aalto University says. “While planning any new building or renovating an existing one, we must look at the emissions created during the entire life cycle of the building”, Dr. Frank Werner from Frank Werner Environment & Development continues. Wood-based materials can be used in most parts of any building to capture carbon from the atmosphere. This allows designers and builders to reach ambitious CO2 reduction goals. The largest potential for storing carbon can be achieved in external walls, intermediate floors and roof structures. 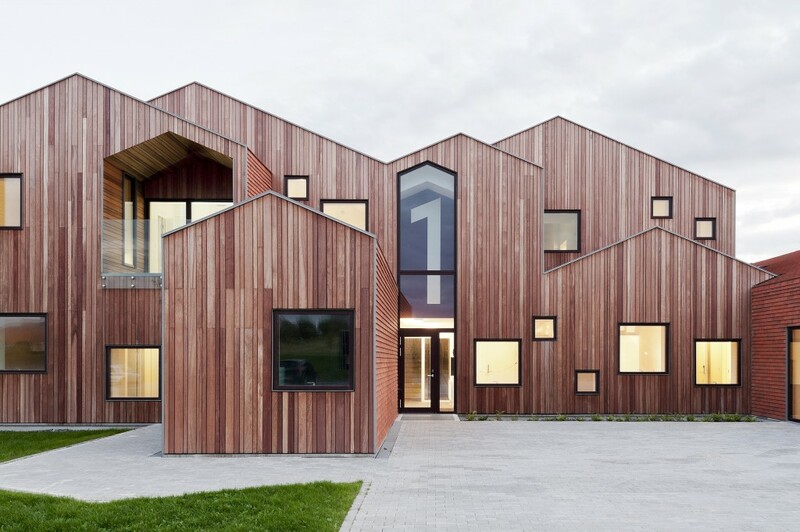 For example, a passive house was designed for a cold climate with two alternative construction material combinations: wood frame with wood-fibre insulation and an aircrete frame with EPS insulation. “Both options gave the buildings’ shell the same level of energy efficiency. However, producing the wooden alternative caused approximately 40% less CO2 emissions. Also, the amount of atmospheric carbon stored in its wood frame was almost four times as much as in the alternative”, Kuittinen explains. As large amounts of carbon can be stored in the wooden parts of buildings, it is important to ensure that the carbon storage is as long-term as possible. Long service life requires good design, moisture safety during construction and good maintenance. And when the wooden parts are no longer used in buildings, they have the potential to be recycled into other products – so the atmospheric carbon stays locked away. After a cascade of recycling, wood material can be used for bioenergy production. “If buildings were re-invented today, renewable materials would play a key role. A revolution of more climate friendly and sustainable building is possible with the help of well-developed, green building products. The rest is up to designers and constructors”, Werner concludes.